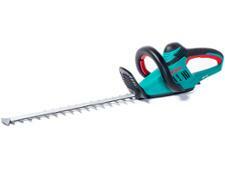 Bosch AHS 65-34 hedge trimmer review - Which? 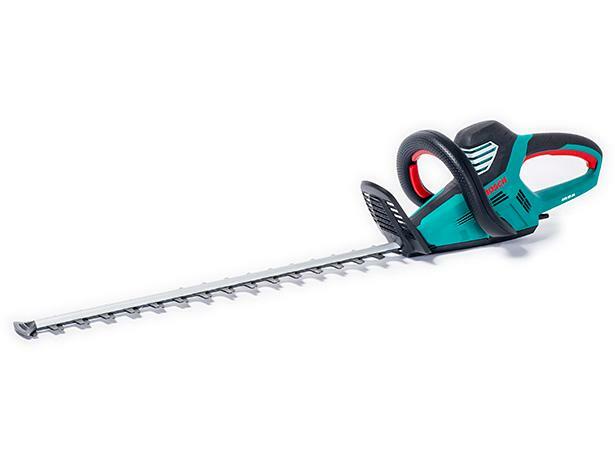 The Bosch AHS 65-34 is a powerful electric hedge trimmer that could saw its way through branches up to 30mm thick. 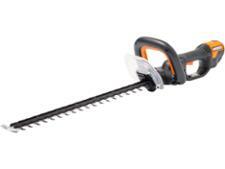 But how did it cope with privet and conifer hedges? Read our review to find out.